Twisted Colossus, a Rocky Mountain Construction (RMC) hybrid roller coaster opened for media the other day at Six Flags Magic Mountain. This ride designed by Allen Schilke sends riders up 121 feet in the air on this dueling racing monster. Twisted Colossus is the re-imagined coaster based on the original Colossus roller coaster only instead of using wood track this coaster used a Iron Horse I Beam style track to twist riders in never before seen directions. This includes a first ever Top Gun Stall, an inversion where one train is upside down in a zero g roll while the other train is below cresting an airtime hill, and the Western Hemisphere’s first ever High Five element, where two trains pass through an overbanked turn facing each other with the illusion that you can reach out and “high five” other riders. Their are also many airtime filled moments, sending you out of you seat 18 times. Parts of the original structure remain for the new ride as well. 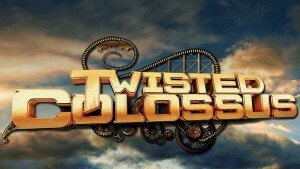 Twisted Colossus, the next generation of the beloved wooden roller coaster that thrilled millions of guests in its 36-year reign at the park, will be a unique technological marvel combining an iconic wooden structure with state-of-the-art Iron Horse Track. The advanced technology, available exclusively at Six Flags, provides ride experiences never before possible on wooden coasters, such as over-banked turns and inversions. 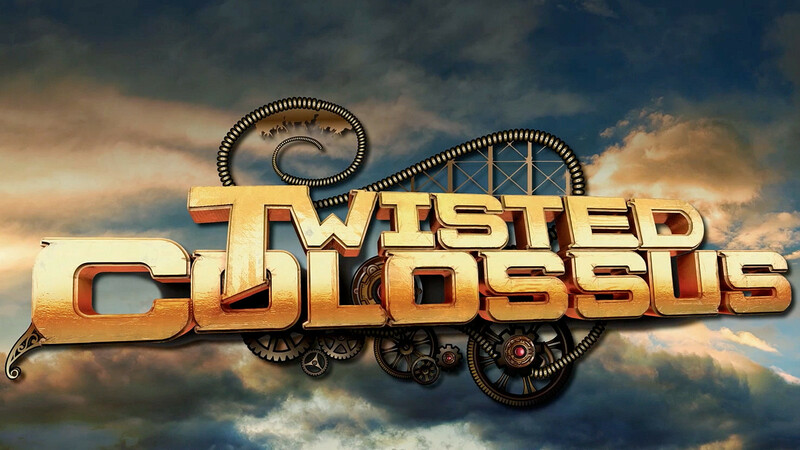 Twisted Colossus will feature numerous exciting components including a “Top Gun” element, the western hemisphere’s first “High Five” element, and a Zero G Roll. Check out all of out Media Day coverage below. © 2019 In the Loop.